Magni Gyro M24 Orion - Built in Italy. More than 1200 Magni Gyros sold worldwide! Standard version (914) $174400 incl. Gst. VIP version (914) $186650 incl. Gst. 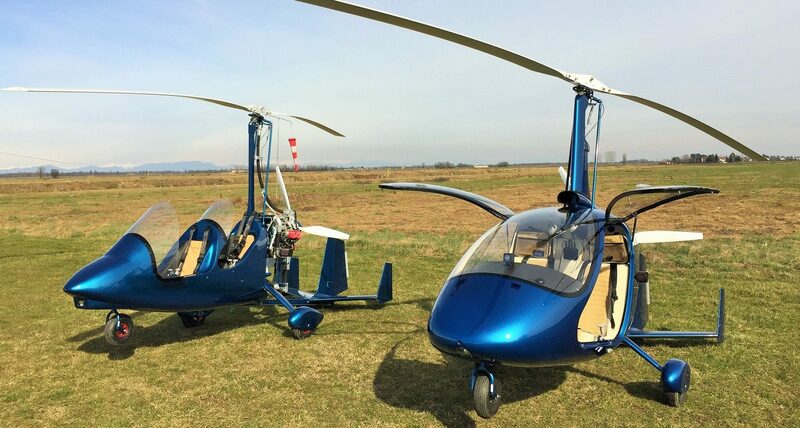 Fully enclosed side by side dual control Gyroplane or fly with doors off. Images are of the same Magni M24 model, some extras eg. the glass cockpit and some finishes are at an extra cost. *Section T is the UK standard. Standard version M24 - Section T optional at extra cost. Email me for M24 standard specs or custom specs. Personalized friendly service by local NZ Magni agent. Please read the questions and answers for this listing.